Force fans save the date. 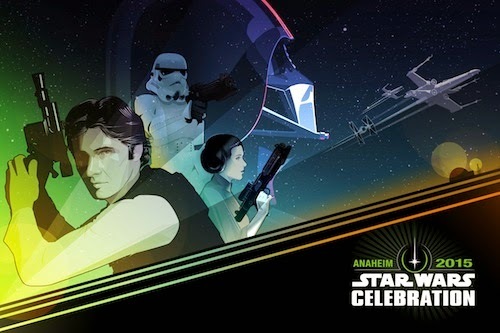 April 16 2015 is when Star Wars Celebration comes to Anaheim, CA. Think of it as Comic-Con for Star Wars. Given JJ Abrams' Star Wars: The Force Awakens premieres in cinemas December 2015. 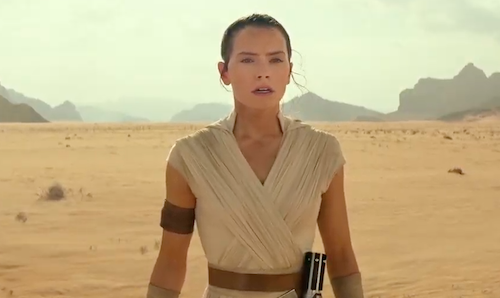 This is expected to be the biggest Star Wars Celebration yet. Visit the official site for further details. 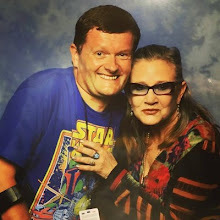 Will you be attending Star Wars Celebration? Let me know in the comments below.